June | 2014 | It's "All in WDW"
C’mon, Bob! More tequila?! Well, kind of. These caught our “almost” daughter-in-law’s eye last night. 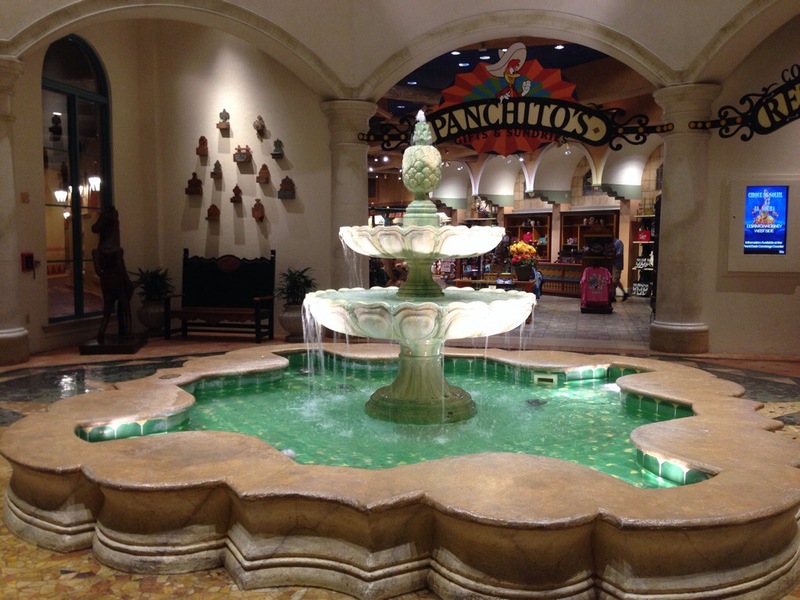 We found them in the Coronado’s gift shop – Panchito’s Gifts and Sundries. 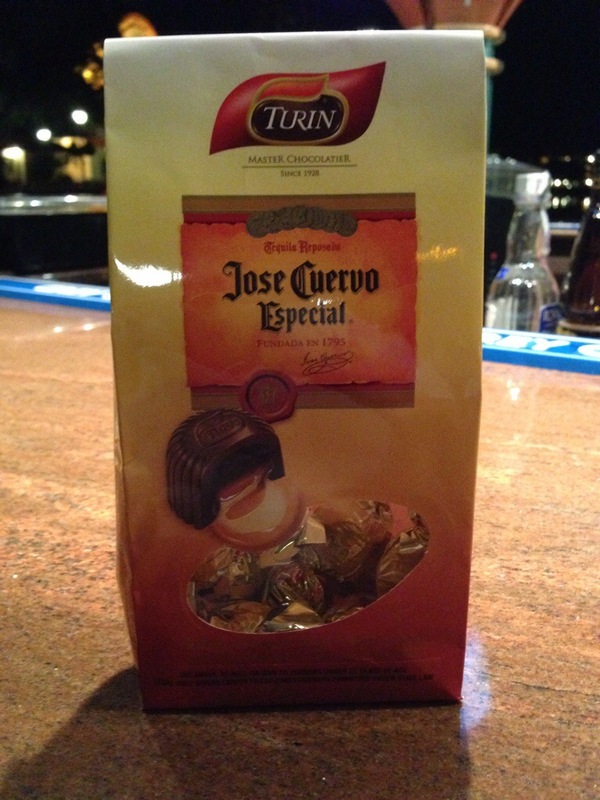 Having said that, Mrs. All in WDW and I had actually sampled them some time ago after finding them in Epcot’s Mexico Pavilion. I have to admit, it was quite a tasty bite. Highly recommended! Great advice for anyone. 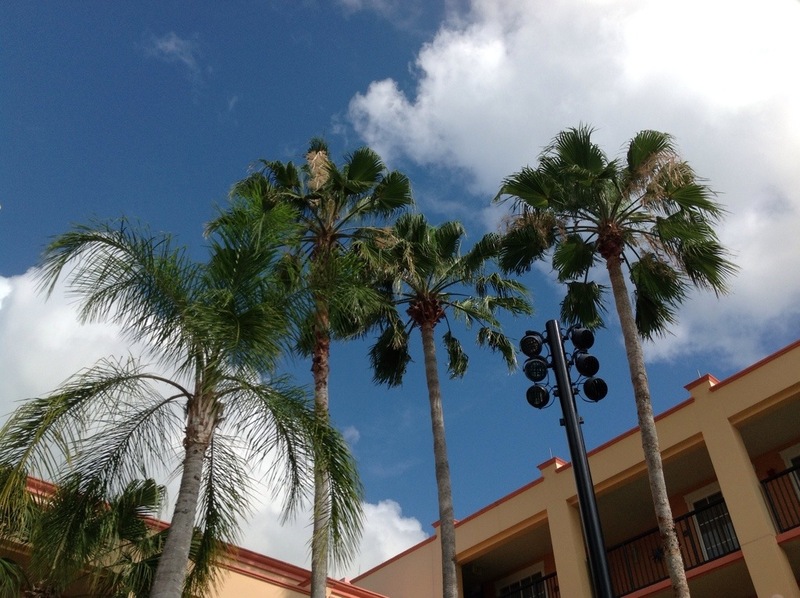 If you’re going to have a Monday, try to be in a pool from which you can take pictures of palm trees and clouds! 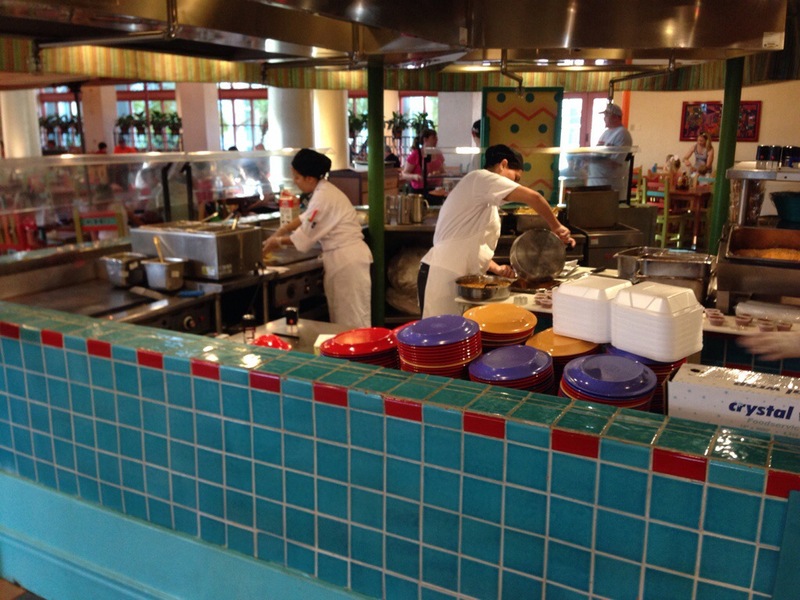 Dining Recon: Pepper Market … Big Refurb News! Oh, no! Say it ain’t so! Pepper Market has eliminated Creme Brûlée French Toast from their breakfast menu! A moment of silence, please. The good news is that they still make omelets fresh-to-order. Hidden Mickey, anyone? 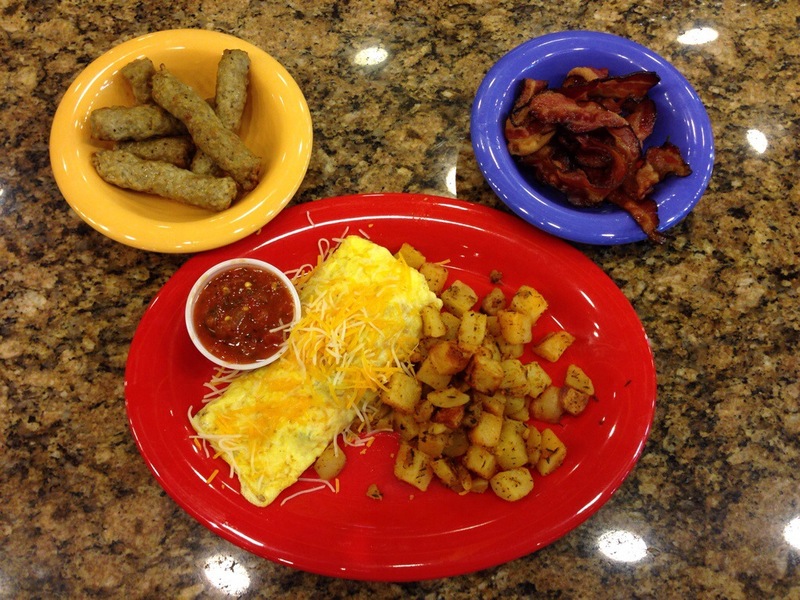 This is their Southwestern omelet with sides of bacon and sausage. 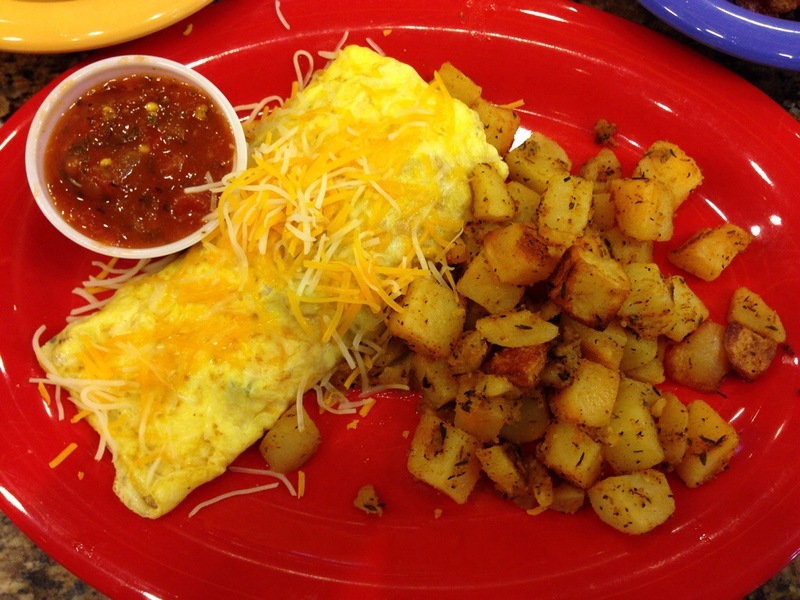 The omelet with accompanying salsa was very good. 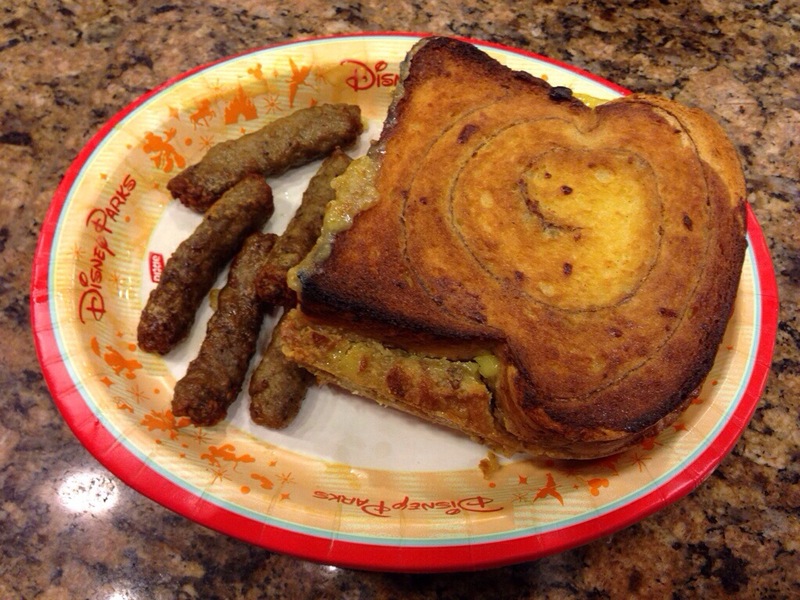 The sides were just standard Disney fare and only so-so. The better news is that they’ve returned to making them out front. They had been taking the orders at their little kiosk but cooking the omelets in the back kitchen. Here’s the HUGE news … Pepper Market is in-line for a pretty major refurb! We first heard that this was coming during our trip to WDW this past March. We were told that the entire place would be remodeled to function much more like the food court at Disney’s Pop Century Resort. According to a Cast Member, behind the scenes, the electrical work has already started. And, currently, all of the work is out of sight and being done at night. Reportedly, the restaurant will remain open during this period of change. That’s great news! We can’t wait to see the final results of this big alteration! But, hey! Can I add one little item to your refurb list, Pepper? BRING BACK the Creme Brûlée French Toast! PLEASE??? Have I mentioned lately that I’m still the “Mayor” of Laguna Bar on FourSquare? I earned that “title” back in March. Still the “champ”! Mere minutes after checking in at Disney’s Coronado Springs Resort, it’s “on”! Laguna Bar. 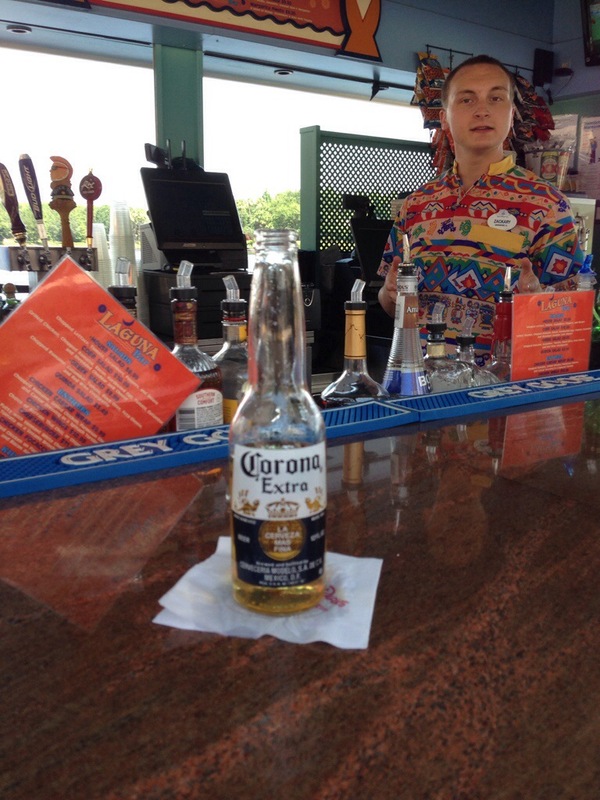 Loaded Corona. Welcome to vacation, All in WDW! Keep ’em coming, Zack! Next? Pork Belly Nigiri. Spicy Kazan Roll. Dragon Roll. Wishes! California Grill! Let’s go! World Showcase “Challenge” – Italy Trivia Revealed! In some ways, it would have been fair to answer “all of the above” (though, that wasn’t a choice), but the response I was really looking for was Venice! Why? Let’s face it, when we think of Italy’s World Showcase pavilion, we think of that tower. Yes? Does anyone know what brought the pavilion to its long-awaited completion? Nothing other than the All in WDW Readers’ Favorite Epcot Table Service Restaurant – Via Napoli Ristorante e Pizzeria! Have a great Sunday evening, folks!